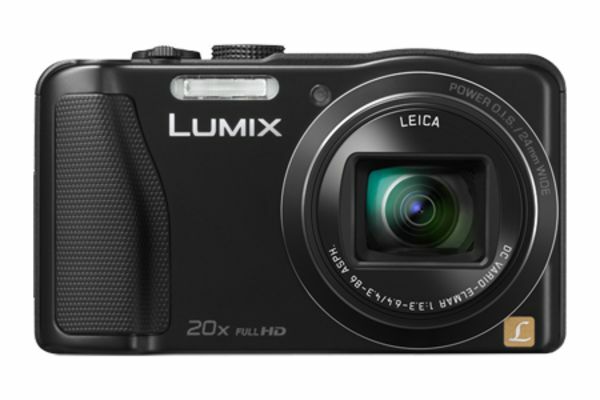 Balancing light weight and a small body with excellent optics is one of Panasonic's strong points, and the Lumix DMC-ZS25 is the perfect example. The ZS25 16.1MP camera sports a 20x zoom Leica lens that will get you good, stable close-up shots from far away. It delivers excellent photos, bright colors, and little noise even in low light. The intelligent Auto settings make it easy to snap pictures without fuss. You can capture 1080p 60fps videos and record in high quality AVCHD for watching on the big screen or MP4 for web sharing. Battery life isn't the best, thanks to a touchscreen LCD on the back and built-in GPS for geotagging, but rest of the camera's standout features more than make up for it. The ZS25 can also be charged via USB, which makes it perfect for travel.